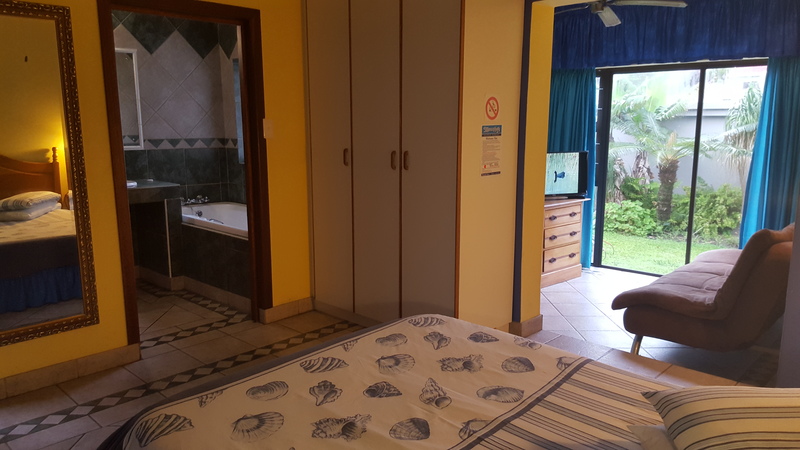 The Mountjoy Guest Lodge is 150m (walking distance) to St Mike's beach which is perfect for swimming, surfing, fishing and sun bathing. 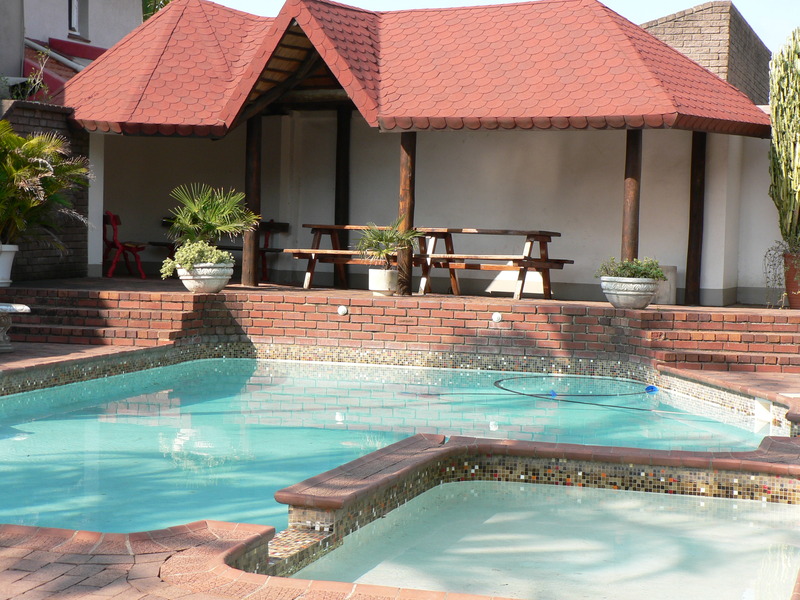 We have a pool, fully licenced bar, pool table and secure off-road parking. 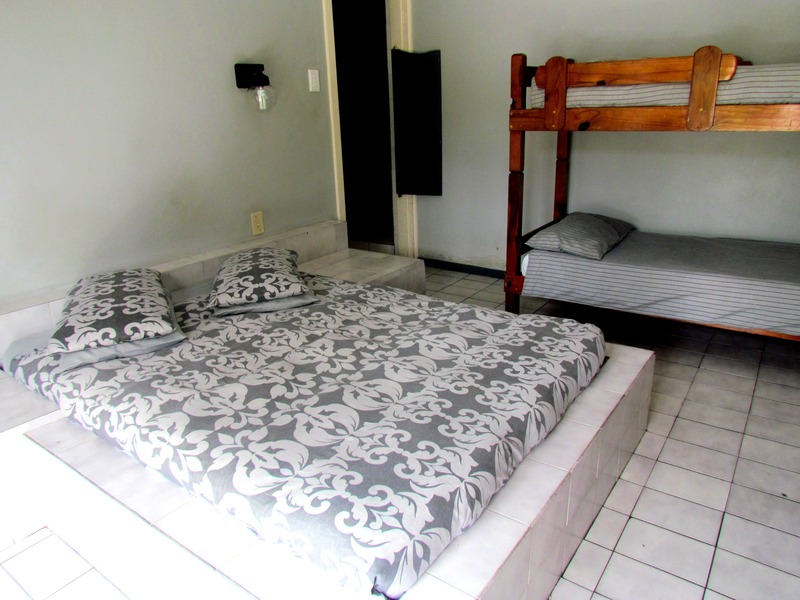 We pride ourselves on clean and affordable accommodation. 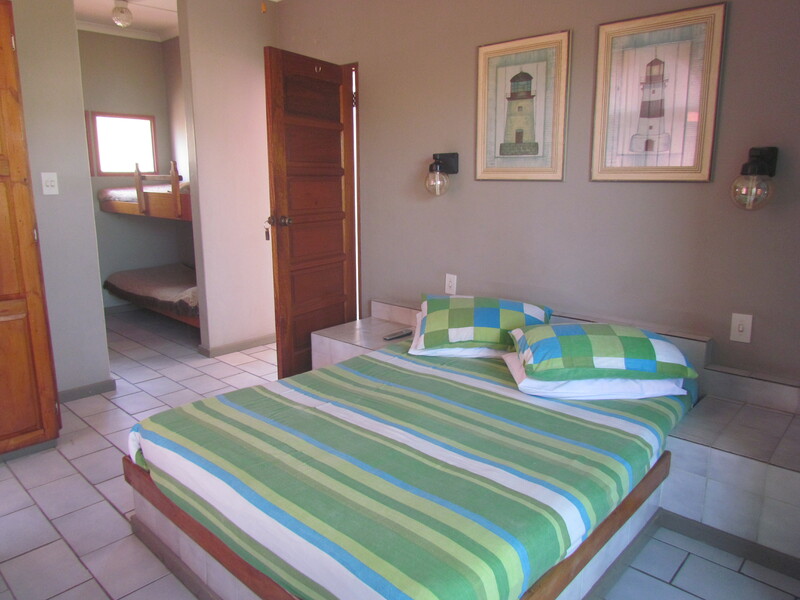 The Mountjoy Guest lodge is located in a residential area which allows for peace and tranquillity and you can often hear the waves from the ocean at night. The area around the Mountjoy is central to all shops, restaurants, bars and activities. The restaurants and bars in the area cater for a variety of different likes and tastes. 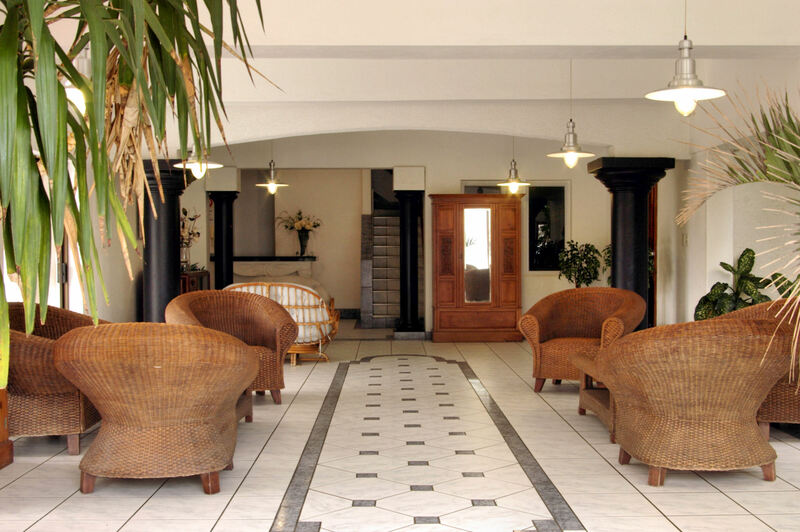 Shopping ranges from the weekly flea market and farm stalls to shopping malls and boutiques and the activities on offer range from a relaxing spar day to the thrills of the casino. 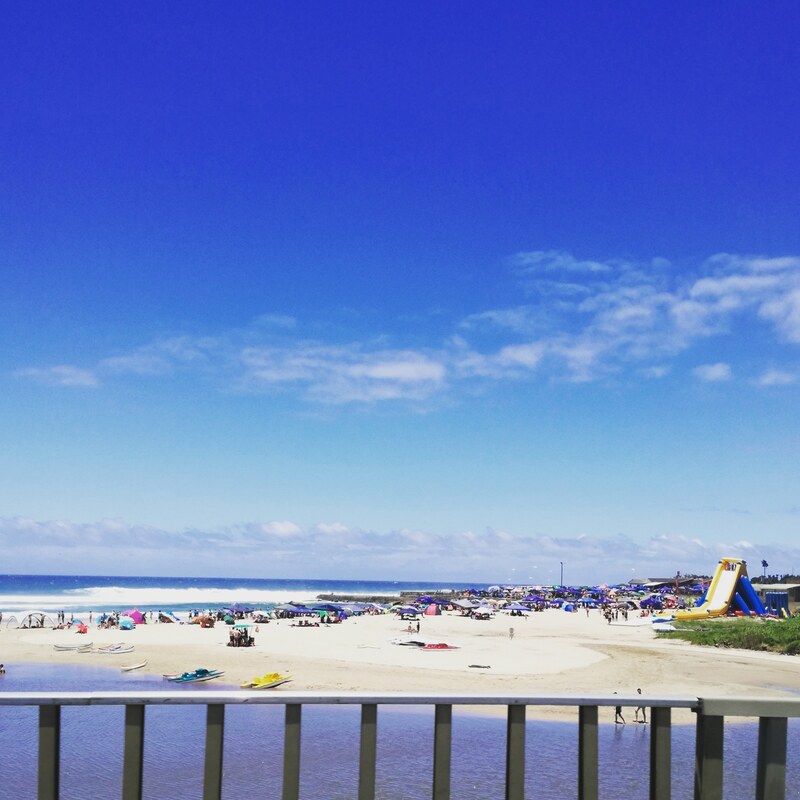 For the nature lovers there are many hiking trails to choose from and game drives to admire the natural beauty the Hibiscus Coast has to offer. 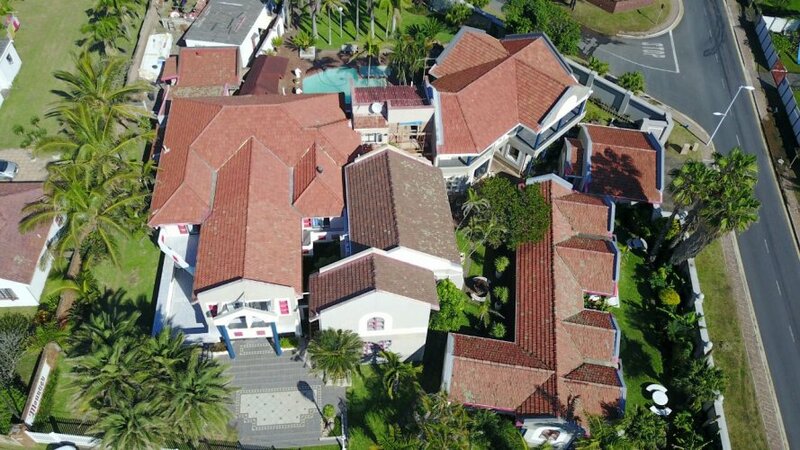 For those looking for outdoor adventure there are a number of golf courses and deep sea charters to make use of which makes the Mountjoy Guest Lodge an ideal destination for your next holiday. 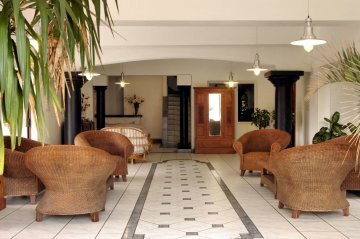 The Mountjoy Guest Lodge, which is a Bed & Breakfast in St Michaels-On-Sea, Margate, has 30 rooms with accommodation to suit all pockets. 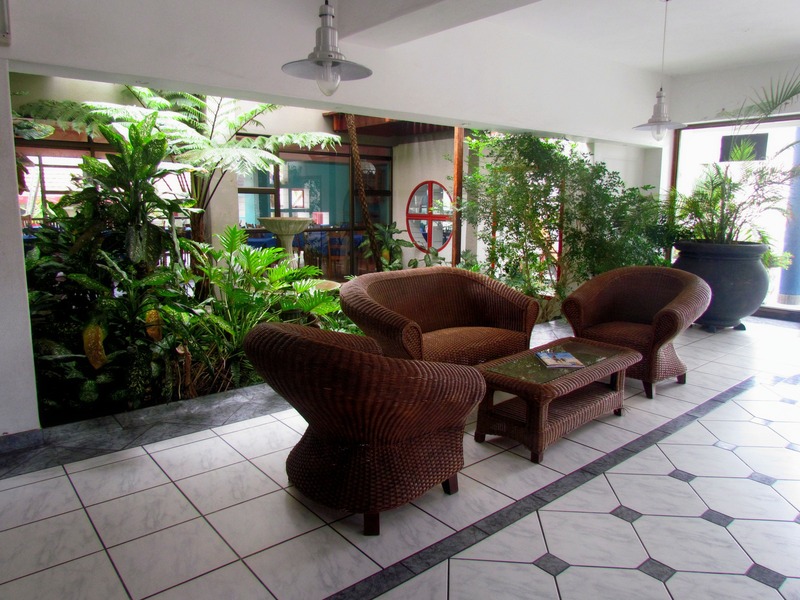 With lots of garden spaces, the property has a relaxing and tranquil feel. The pool area, with a big and baby pool, is perfect for making the most of our sunny days. We have a fully licenced bar on the property and off road parking. 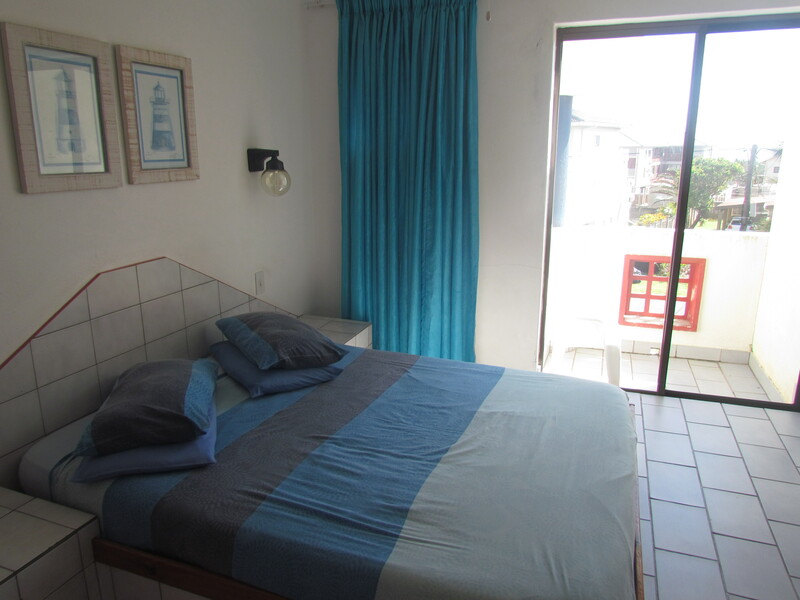 We are 150m from the St Michael’s main beach so you can’t get a better location to enjoy your holiday on the Hibiscus Coast. 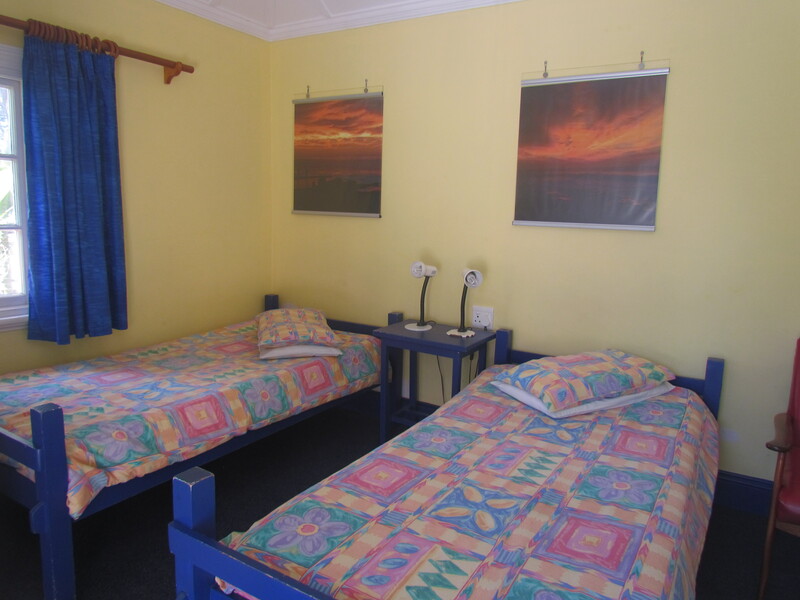 Our Economy Rooms are for those holidaying on a budge, but still want a clean and well-kept place to stay. These rooms do not have TVs. 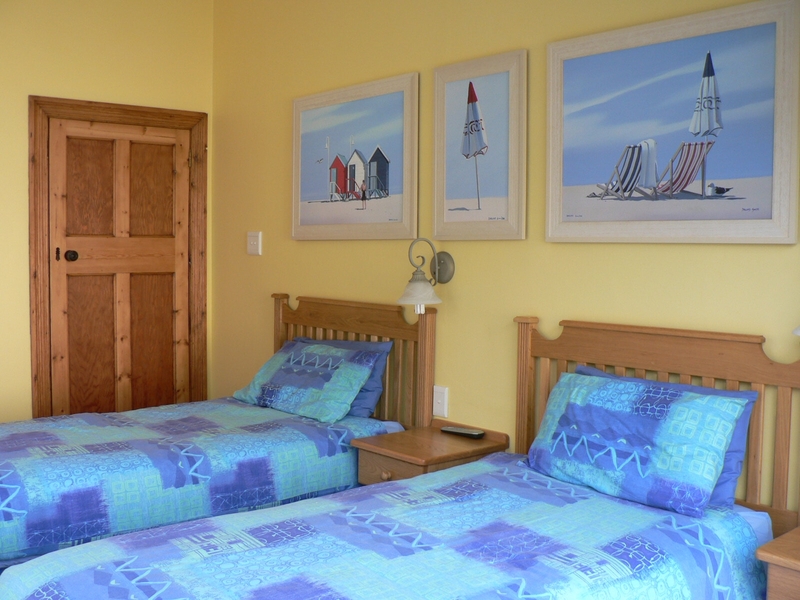 All our room are fitted with ceiling fans to keep you cool during our warm summer months. 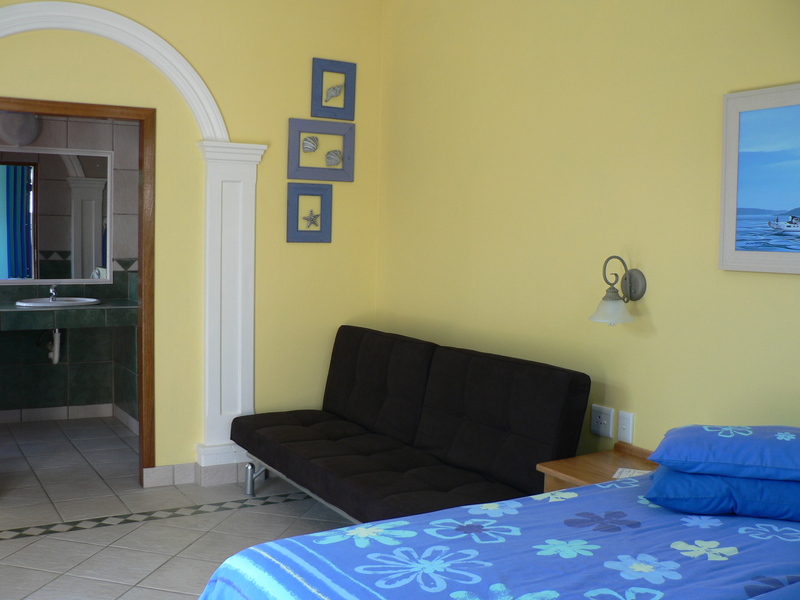 All rooms have their own bathrooms with either a bath or a shower for you to choose from. 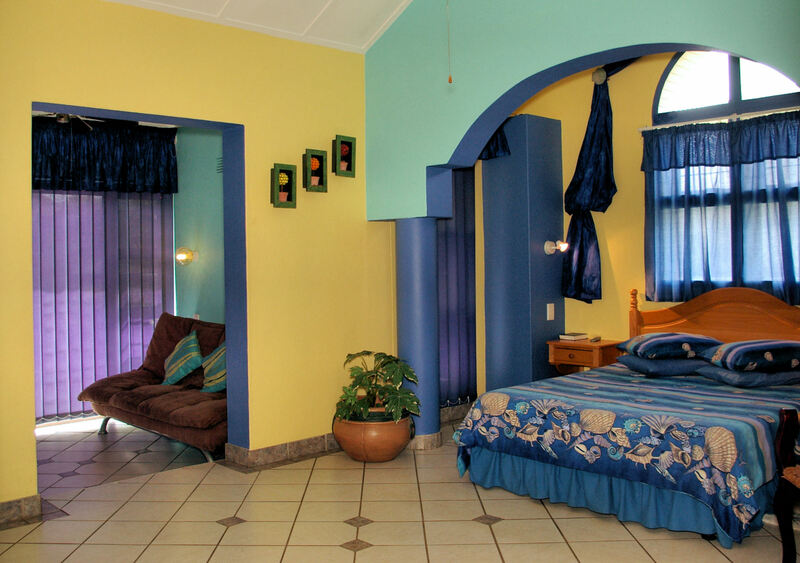 Our Standard and Upgraded Rooms have TVs and kettles. 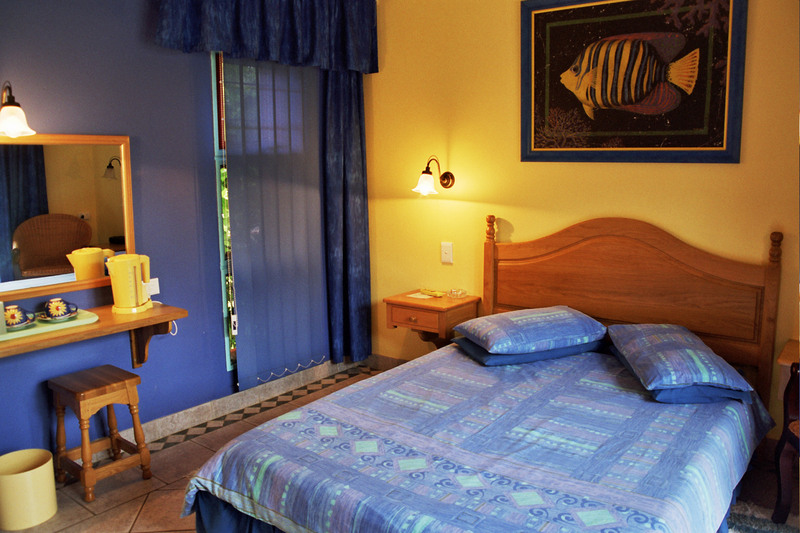 The Upgraded Rooms are our best rooms and add a tropical vibe to your holiday by the beach. 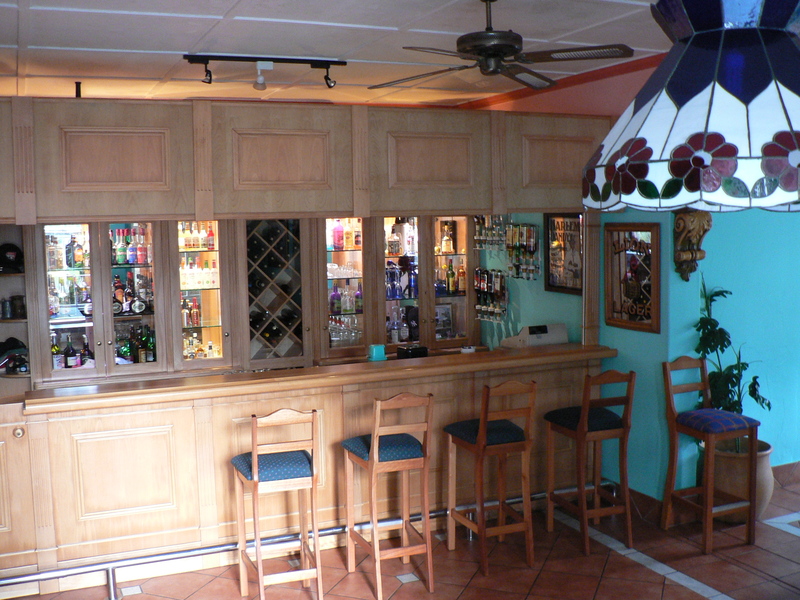 We have a fully licensed bar and coin operated pool table for your enjoyment. There is a swimming pool and pool area on the premises so you can catch some sunshine. Off-road parking is also available.